Yes! 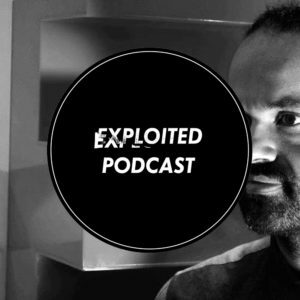 Freeform Five mixed a new podcast for Exploited, which you can listen here. If you want to keep up to date with all the Exploited podcasts, subscribe here and don’t miss a thing.